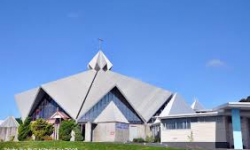 St Mary's Church complex is situated one block away from the Central Business District of Wanganui. 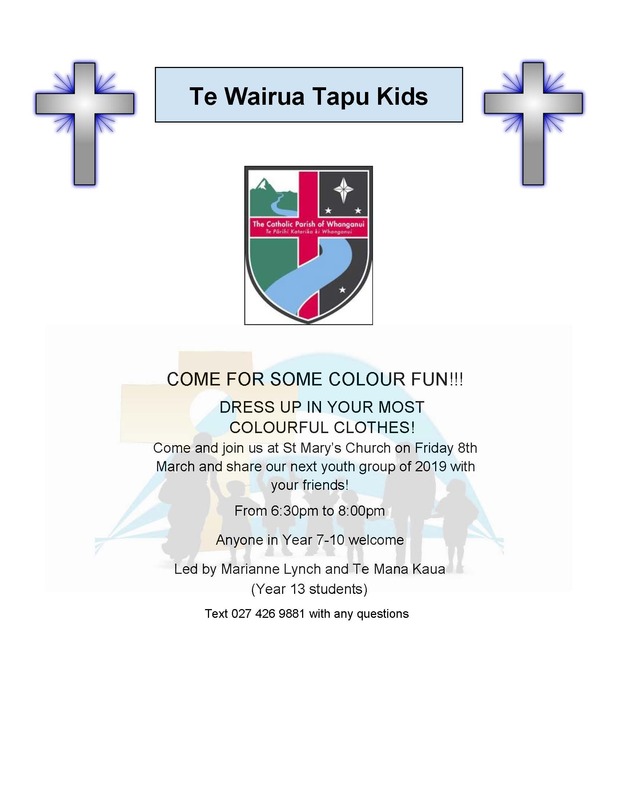 The site covers a full city block and houses the Church, Community Centre, St Joseph's Hall and the Te Rau Oriwa marae. 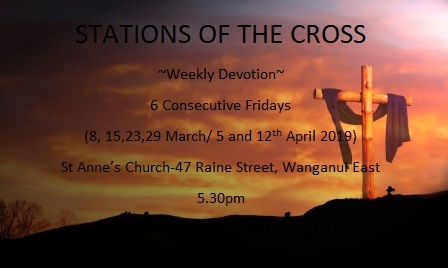 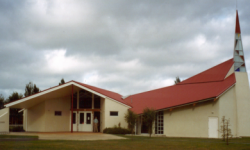 The church built in 1973 replaces the second St Mary's church that stood in Victoria Avenue, Wanganui for nearly one hundred years. 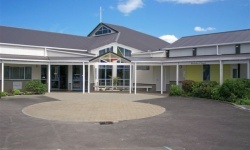 The current Church was completely refurbished and a Community Centre added linking the Church and St Joseph's Hall and Marae. 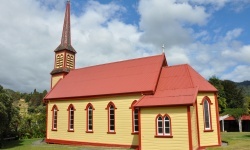 These additions and alterations were officially opened on Sunday 29th March 2009.